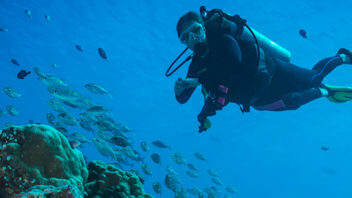 Try scuba under the supervision of a professional staff member in an indoor swimming pool. 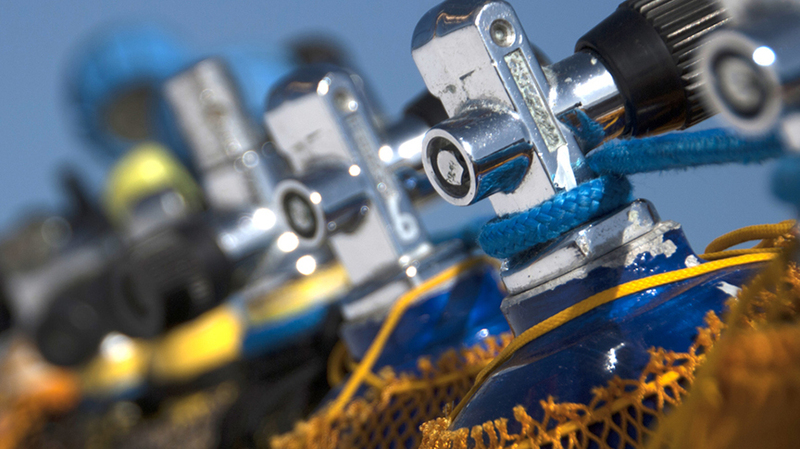 Each month we offer a different advanced specialty to help you enhance your diving skills. What will you learn this month? 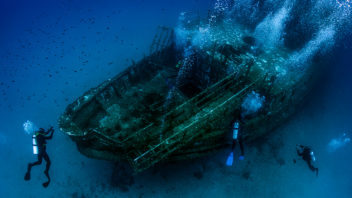 Join us as we depart from Jardines De La Reina, Cuba on the diving live-aboard Avalon II - April 11 thru April 18, 2020. 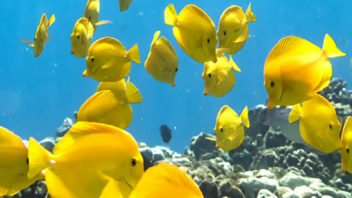 York Divers is staffed by a team of 30 knowledgeable, dedicated and courteous diving professionals. There are none better! 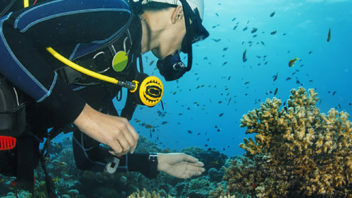 DEEP DISCOUNTS on Diving Gear! 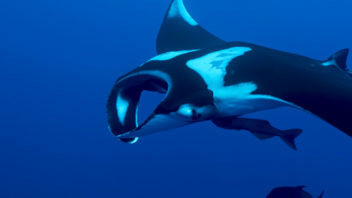 Masks, snorkels, fins, wetsuits... 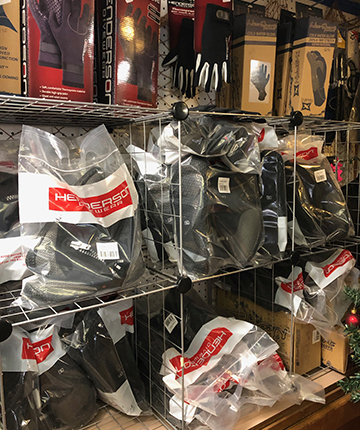 In fact, everything in the store! 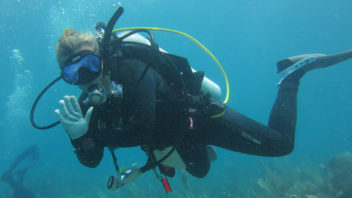 York Divers offers all levels of dive training starting at entry level, progressing through to Assistant Instructor. We offer most available specialty training courses in a flexible manner. 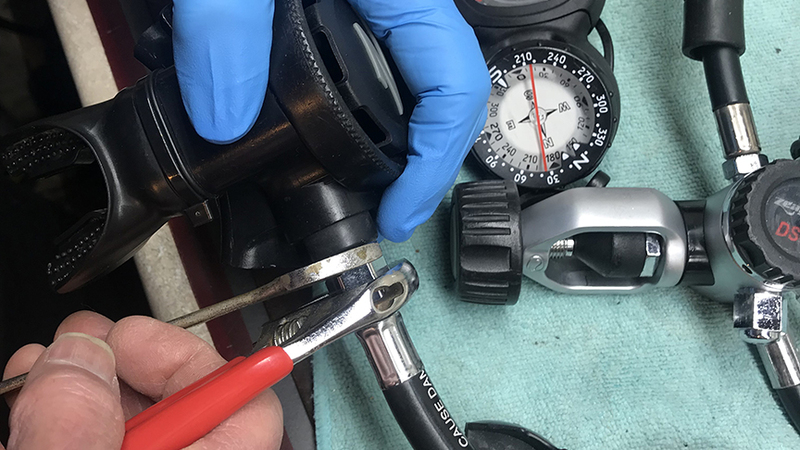 Customers can pursue many areas of personal interest, whether it be PADI’s famous Project AWARE initiatives such as Shark Conservation or Coral Reef Awareness or through a wide range of courses that specialize in topics like Underwater Photography, Navigation or Fish Identification. 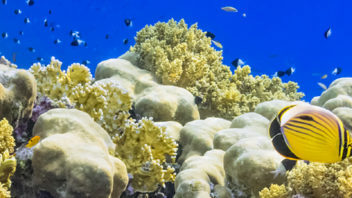 Need help planning your next dive trip? Meet York Divers new Assistant Instructors! Our Adaptive Demo was a huge success! 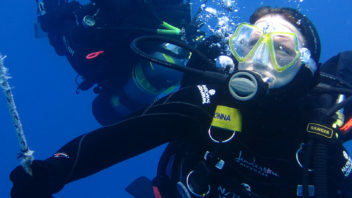 New Open Water Scuba Diving Class! I just finished my PADI open water dive certification with York Divers. Sherri and her staff are absolutely amazing from start to finish! They always made me feel like I was part of the family. Service was outstanding! We’re so fortunate to have such a great small business in York County! York Divers delivered an enjoyable and fulfilling experience as I achieved my Open Water Diver Certification. The program was well planned and executed. 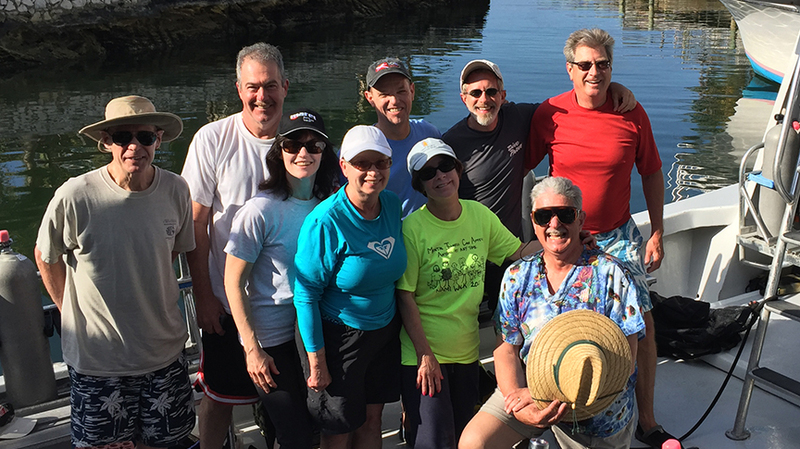 Sherri, and her instructors & dive masters, were very knowledgeable, helpful and fun. I give York Divers my highest recommendation! 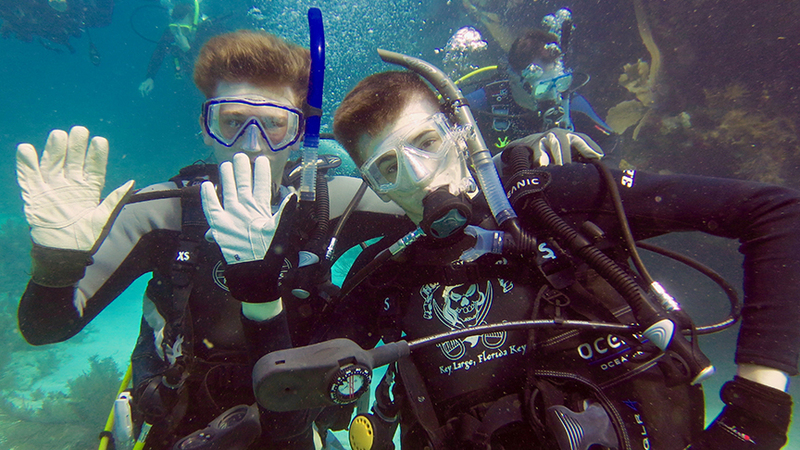 I look forward to more learning & diving with York Divers. 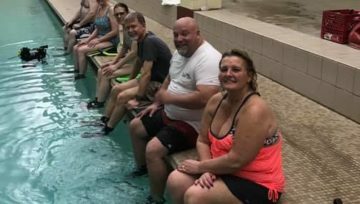 I loved the "Try It Scuba" class. 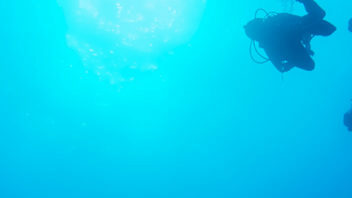 It was a great introduction to the equipment and underwater experience. 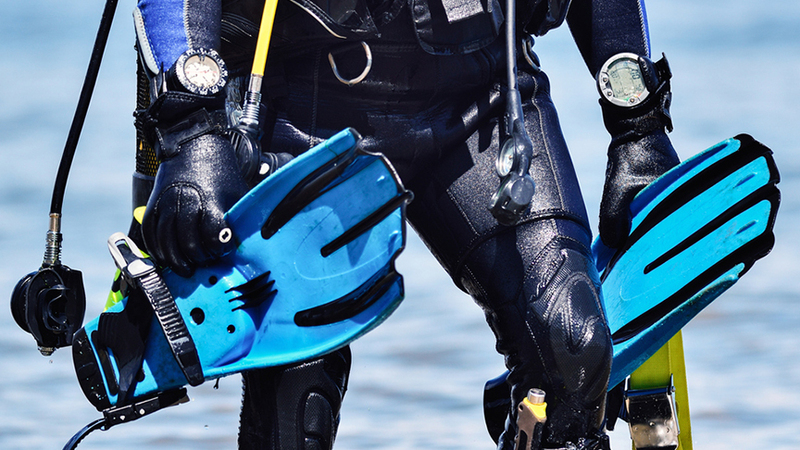 York Divers' staff was very helpful and made me feel comfortable with whole experience. Check out all our memories on York Divers' Instagram. 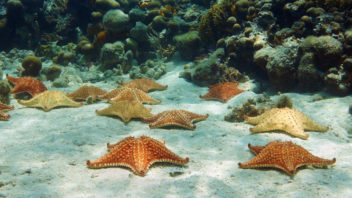 York Divers is York's only PADI 5-Star Scuba Diving Center and Training Facility. 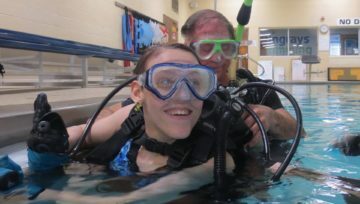 We are also a Handicap Scuba Association facility, teaching adaptive scuba. Copyright © 2018 York Divers. All rights reserved.